There is a conversation that every artist has had at least once in their life regarding their career. You’ll start by saying “I’m going to school to study art, music, digital media….” And the response might sound something like “How will you make any money?”. The bad news is that until the Arts is taken seriously in the world of work, these conversations will continue to take place. 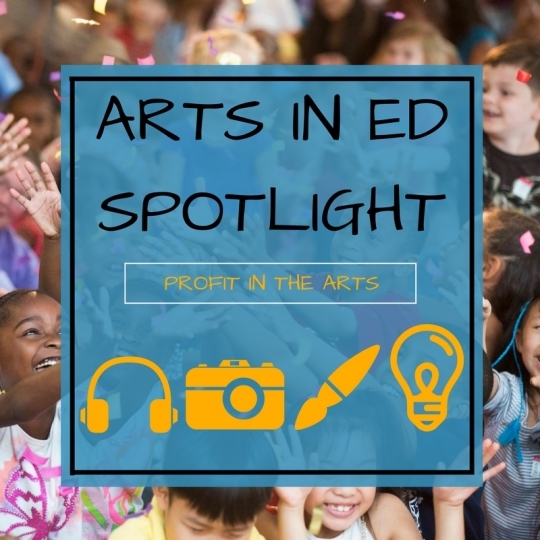 The good news is that because of a new study that have recently been released, we now know that the non-profit arts industry is in fact a multi-million-dollar industry. This June, there was a study released featuring 341 study regions covering all 50 states and the District of Colombia. Two of these study regions were Guilford County, Georgia and Forsyth County, North Carolina. This study discusses the financial benefits the non-profit arts industry brings to each study region. These studies go into detail of not only how much money these organizations make their counties, but also the percentage increase of growth from 2012-2017, a comparison showing the similarity of income between full-time paid for-profit positions and all non-profit positions, and the social benefits for the locals. Since the recession in 2012, it is safe to say that the non-profit arts industry has come back swinging with full force. Now more than ever it is imperative to know what the arts industry can offer to local communities across the Unites States, and continually support it. Or click Here for the Arts and Economic Prosperity national study.